Directa de Vilafranca del Penedès una cerveza natural. De momento hemos descubierto 4 variedades… ¿habrá más? miscervezas.com ha actualizado su foto de portada. During this year 2011 we have been working to update the site www.miscervezas.com, right now we have the structure of the new website and start entering your content. We want this website to be a meeting place for collectors, manufacturers, importers, exporters and all those people who in one way or another they move around the world of collecting and beer. 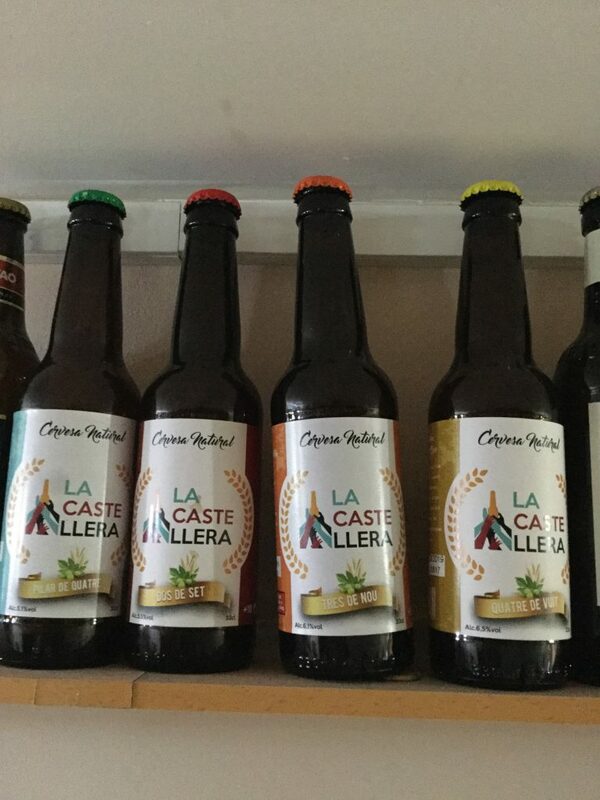 Mis cervezas es una web dedicada a la cerveza donde puedes ver mi colección de botellas, chapas, posavasos, etiquetas, etc. Soc col.leccionista i vull iniciar la col.lecció de Cervesa ArtesanaCatalana #CervesaArtesanaTV3 ¿m’ajudeu?